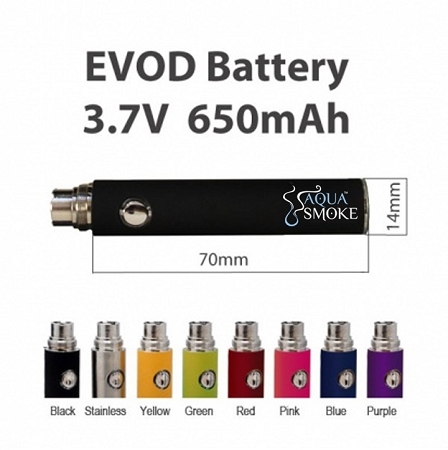 The Aqua Smoke eGO 650 is a rechargeable 650mah battery compatible with all of the Aqua Smoke tanks, coils and chargers. Simply twist the battery into a USB or AC adapter in order to charge. 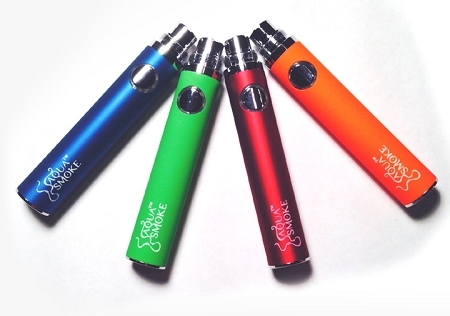 It features a 5 click on/off system to protect from unwanted or accidental use. Pressing the activation button 5 times will enable the battery for use. Pressing it again 5 times will lock the system prohibiting any accidental use.